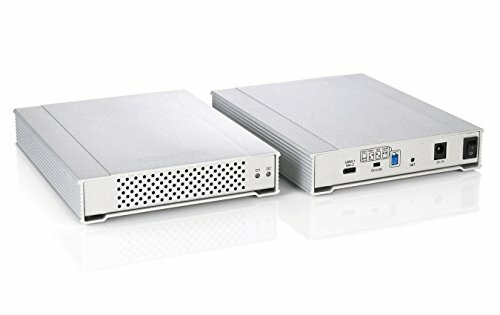 The MiniPro RAID V3 offers flexible RAID storage management options: RAID 0 (Striping), RAID 1 (Mirroring), JBOD (independent drives) and BIG (Non-RAID merged drives). The HDD spin-down feature ensures efficient operation by reducing power consumption. When your computer enters sleep mode, the hard drive spins down to minimize power consumption.